Tales of Ineptitude: She's Back!!! She's back!! After over two weeks at the shop! 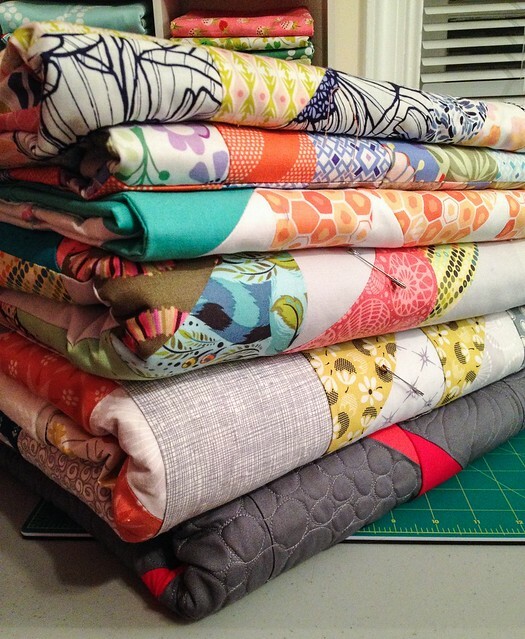 Just in time, too, I've got quite a stack that needs some quilty attention - something my old machine isn't quite up to! YAY!! I know how that is! I've been so happy to be sewing again this last week after getting mine back! Hooray! 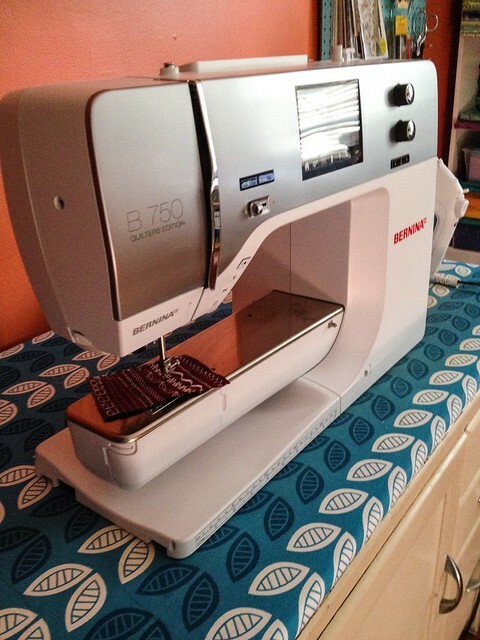 How do you like your Bernina? I am in the market for a new sewing machine but there are so many options to choose from! I'm still dying to see your grand pa's quilt finished. I love that one!